It’s great to have an event to look forward to isn’t it? If you are anything like me, the organising is the best bit! Planning the theme, food, decorations, entertainment and everything else is fun in itself. The investment of time, effort and money that we make can play a significant part in the actual event. 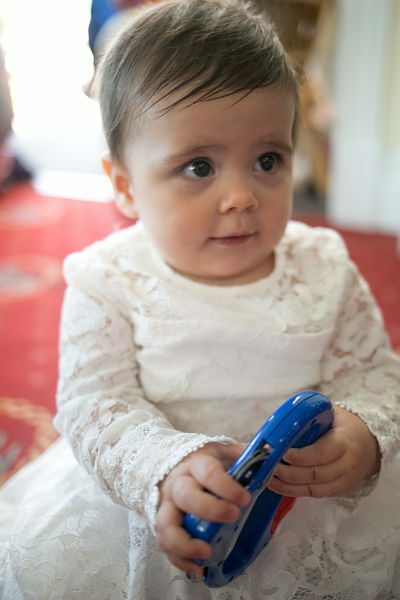 Choosing a christening outfit it stressful (I’ve done it twice!) so when I heard about Emily’s outfit I actually squealed with delight! 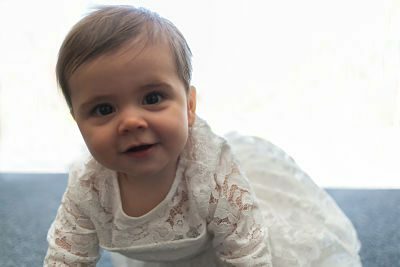 Kate commissioned the services of Seamless by Sarah Tait, who offers a unique service to convert your wedding dress into a christening gown or christening romper, both complete with all the matching accessories. 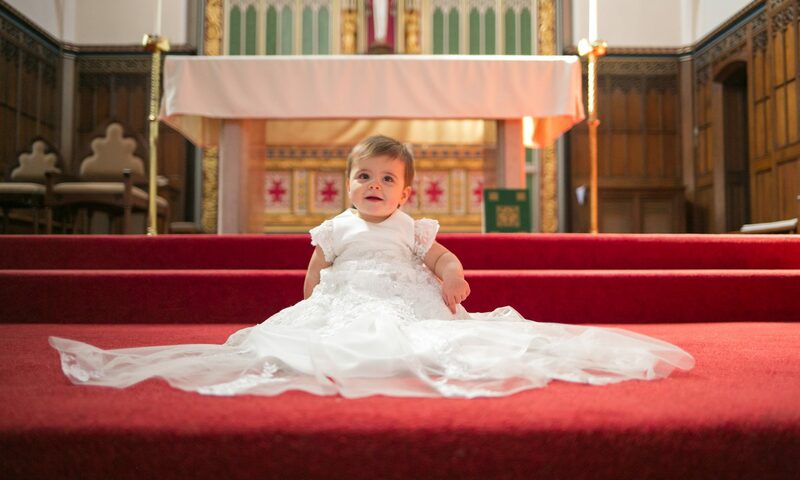 Working with you, Seamless will design a christening gown using all the fabric and trims from your wedding dress. I am sure you will agree this is just sensational and such a clever idea! And I love my clients too! In fact, Kate and Matt were incredibly savvy. They know the importance of photographs in their lives and usually have their phones close at hand to capture special moments. And I know they take a decent photo themselves! 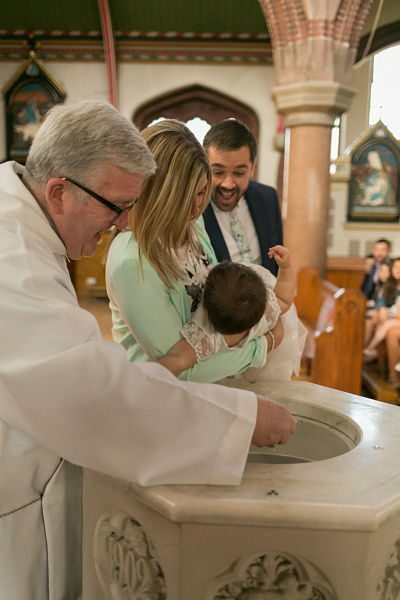 However, for their daughters christening, they knew that the best solution that they could have was to put their phones down and enjoy the day, minute by minute, hour by hour without taking a single photo. They were present and focused in the moment, something that they can keep in their hearts and minds forever. Ultimately, deciding to apportion some of their budget to photography was the best decision that they could have made. Whilst all other elements of their budget were consumed on the day, the legacy of the photos they have forever, as well as their own memories, win, win! Add in the fact that they used photos as thank you cards and gifts is just the icing on the cake! 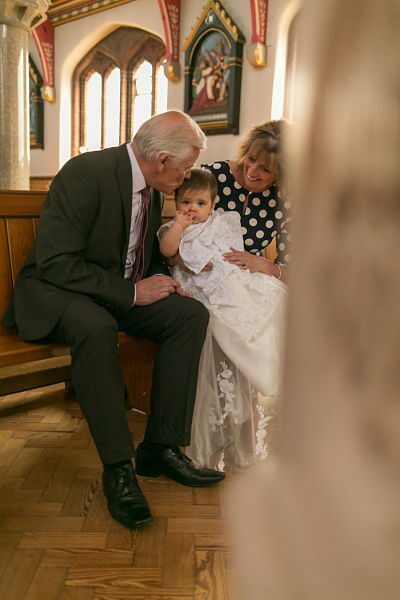 Christening photography isn’t everyone’s cup of tea but if you want to treasure the moments, I promise you it is worth it. I can work to ensure that your stories are captured and treasured for generations to come. Plus, did you know that prior to my photography career I worked in marketing? During that time I have run more events, new branch openings (for Halifax banks) and saw more airlines launch more new routes than I can remember! 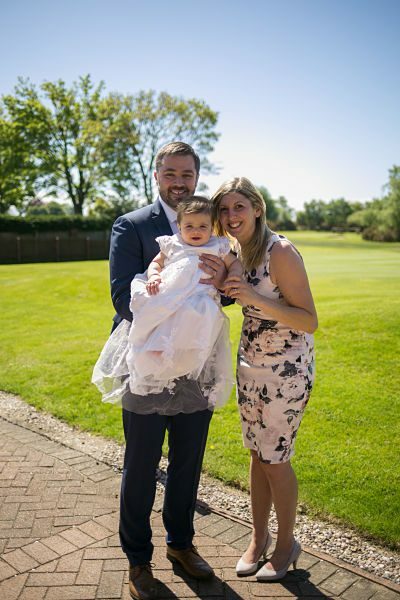 I always try to share this knowledge with clients to help keep wedding, party and christening costs down. If you want to know ways to keep costs down for an event, contact me and I can send you a super useful guide! If you have an idea for that dream dress that you want being sewn to reality, or a bespoke occasion wear outfit then I want to hear about it. For regular up to date information or for any inquiries get in touch with Sarah. Previous PostPrevious My Mum Stories – taken over by Dads #2! Next PostNext My Mum Stories – taken over by Dads #3!